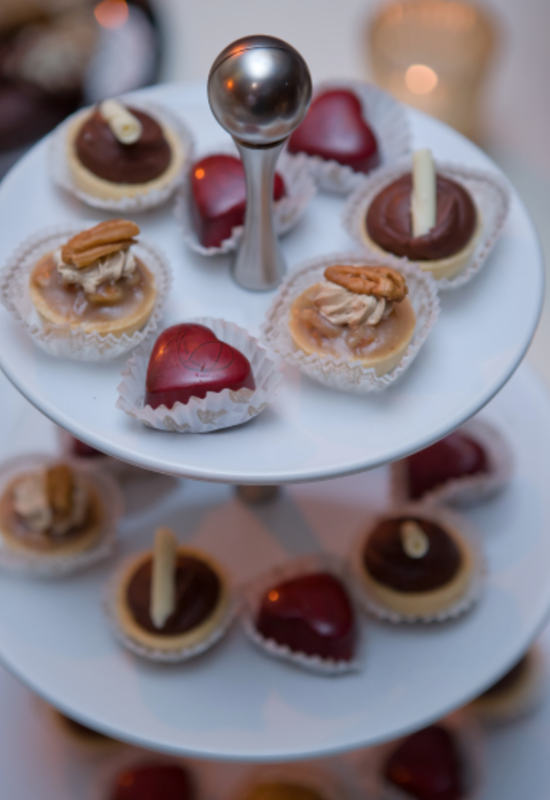 Join us on the 9th of February for the annual Chocolate Affair gala! Benefiting Communities in Schools, participate in the live auction, enjoy live music, and indulge in delicious chocolate desserts. From 6-10 pm, this year’s theme is Pearls of Wisdom, and Black Tie is optional.